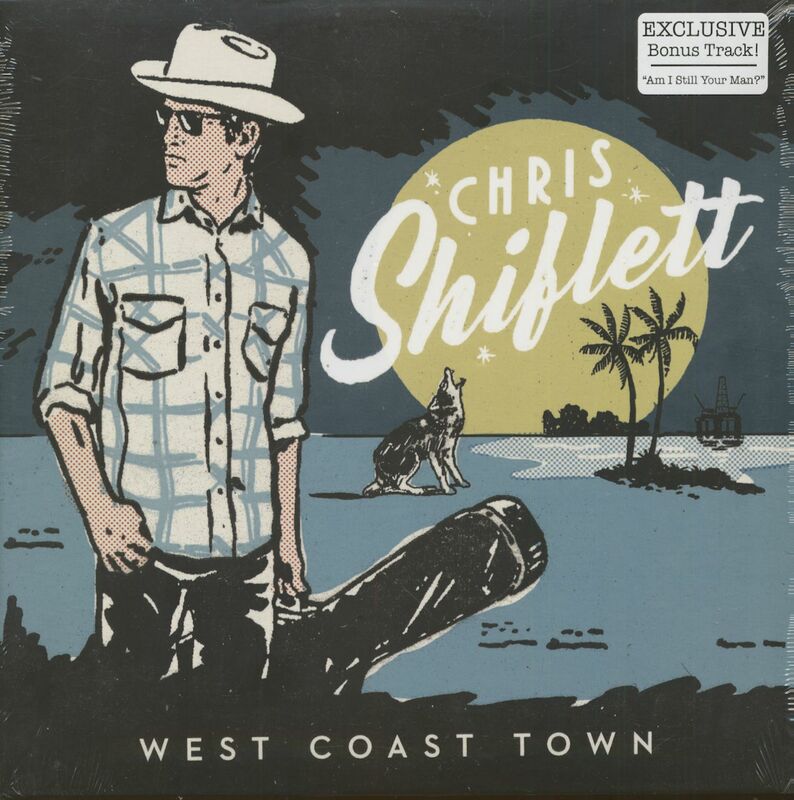 Hailed by Rolling Stone as a top Country/Americana album of 2017, Chris Shiflett's 'West Coast Town' is getting the vinyl treatment from Rusted Wave! Pre-order your copy of this limited pressing today! As a special treat, the vinyl edition includes an exclusive bonus track not available on any other format! 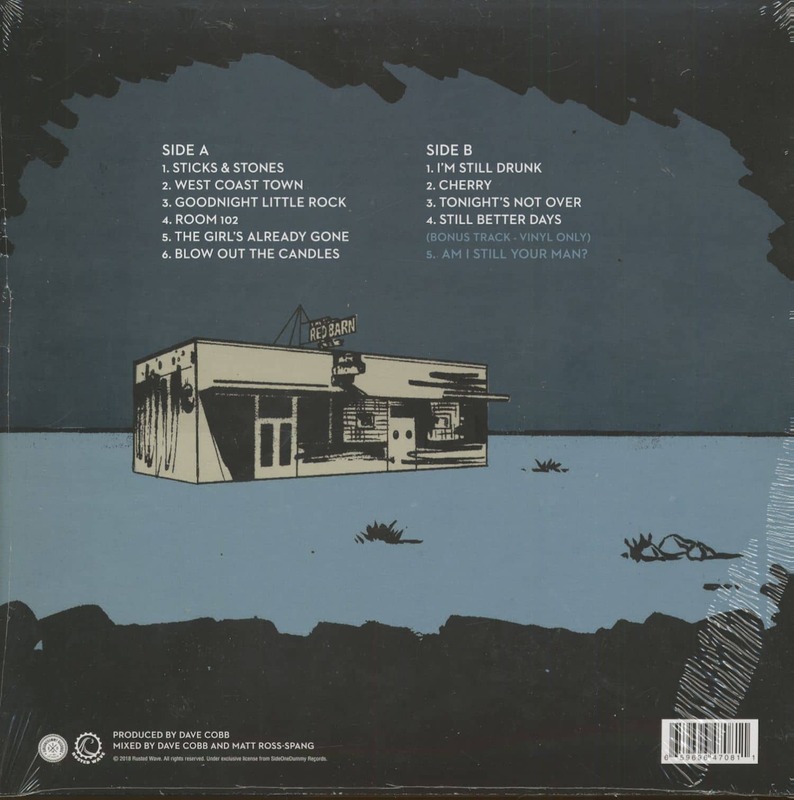 Customer evaluation for "West Coast Town (LP)"